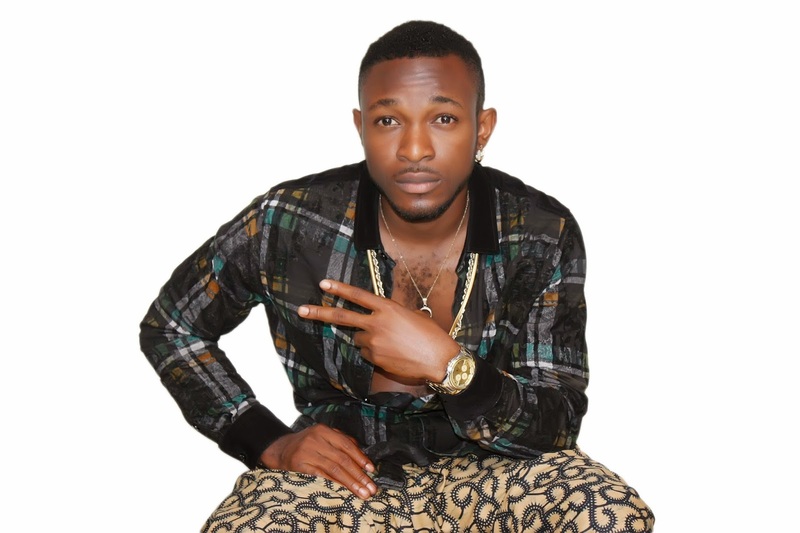 TOP 10 HOTTEST Artists in Port Harcourt - AYAYAMEDIA - Be Heard Be Seen ! Our Port Harcourt City Music Industry Has Been Growing, it is our very own, if we dont grow it nobody will do it for us, But i believe that our Artists Needs to do more work. Over the past few years our industry has Produced many wonderful artist to Nigeria, Africa and the world at large. some way some how just very few has managed to Keep up with the Competitive music Industry In nigeria today, many moved to Lagos for greener pasture and we dont hear from them anymore, some times i wonder if they are still doing music, However We still have few holding it down for the city here in Port Harcourt. This List is not compiled based on favouritism! Check it out below and drop your comments. 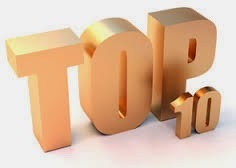 Here is the list of TOP 10 Hottest Artist in Port Hracourt city at the moment. 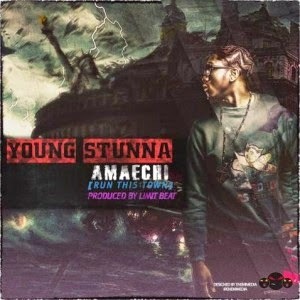 YOUNG STUNNA has been working tirelessly since his return from malaysia, he has managed to put his flag on the PH city music industry map after putting out series of single & his last single “AMAECHI” was really a massive success. 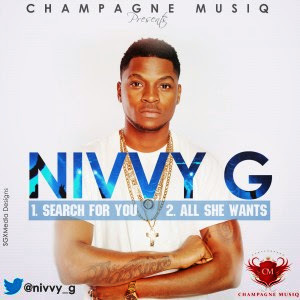 Nivvy G is one outstanding Artist here in PH city with his wonderful R.Kelly like voice NIVVY is arguably the best R&B artist in this part of the world. 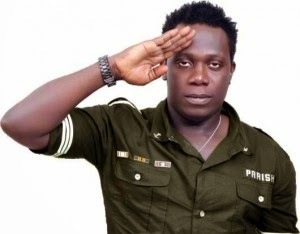 SPLENDID Made his way to the top after relasing what i call national anthem (Aboki Shine my shoe) last year his has put out two materials already and they are both doing well, one of the single “MAKOSSA” is already a club banger not only in PH but nigeria at large! 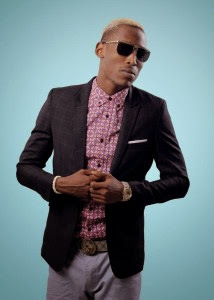 MR 2KAY came through with his unique style and extraordinary vocal delivery, he has been running this town like you all know! you just gotta Love him for that! 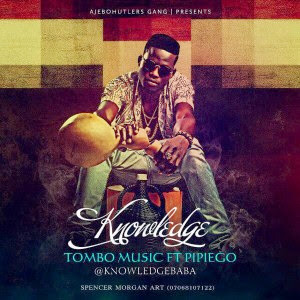 KNOWLEDGE is arguably one of the Hottest Rapper in PH at the moment, he came correct with his Commercial Tombo music, even kids on the streets of Port Harcourt can sing to the hook of that song! 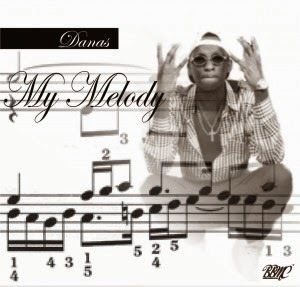 DANAS is more like an O.G in this PH city music industry, since the release of “Good Life” Danas kept coming correct with Hit singles like My Melody , Marodona e.t.c please when next you see Danas tell him that i am tired of waiting for his album! i cant wait to cop that album! 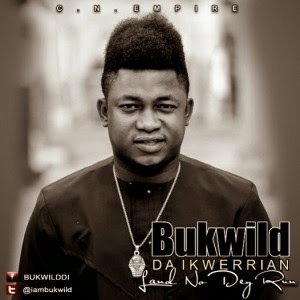 No doubt BulkWild is one of the best indigenous artist here in Ph city, and His previous single “SHOW ME HOW TO FISH AND LAND NO DEY RUN” was indeed another PH city street anthem. 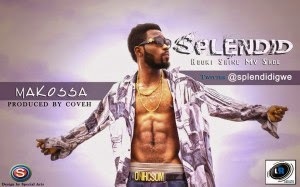 Port Harcourt first son is just the man for this spot, not only does he put out good songs, but for the fact that he has refused to relocate to Lagos! Big thumbs up wene! i wish most of our artist can do same!. And Below is the List of Artist Missing in the Port Harcourt Music Industry Scene, i wanna know are they still doing music ?? 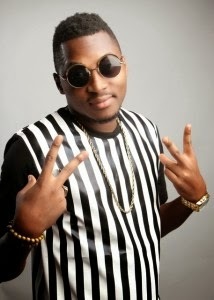 ARTIST TO WATCH OUT FOR IN PORT HARCOURT THIS YEAR! Nice list be i'm kinda wondering why Mavy 10 is not on that list. He is very good with Highlife Music, Raggae and has some nice videos on Youtube. i want to know why Oyigbo based Artists are not included. Zita is doing a good job for those guys thnere. She is a woman with a golden heart.They call her Mummy Zita. DR TEE , Terry cece , crossdreezy ,kennywest are some of the guys in her label. Ruby and Rubia (born July 19, 1989) popularly known professionally as Vivacious_Ssang or simply vivacious, this Unique and Adorable identical twin sisters are Nigerian singers and songwriters, who started their music at age 8 and have sang in various programs, both religious and circular concerts in groups and individually. They hail from Port-Harcourt (Pitakwa) where they were born and bread. They have just dropped their first& second songs (Dance Hard)& (Jamaican Boy) and are about to release more song. 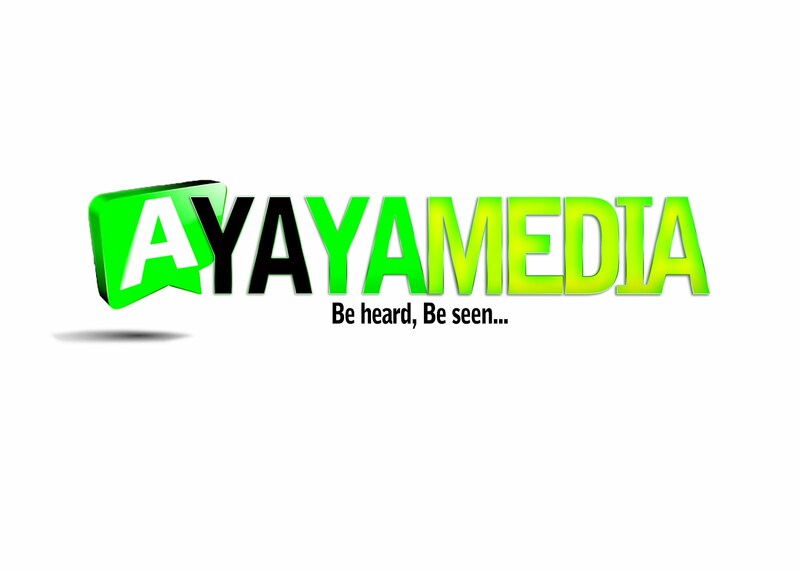 Good morning, thanks for contacting Ayaya Media. We are no longer a Port Harcourt based brand, so we will no longer know who is great again.